2 Which One Is the Best Laptop? 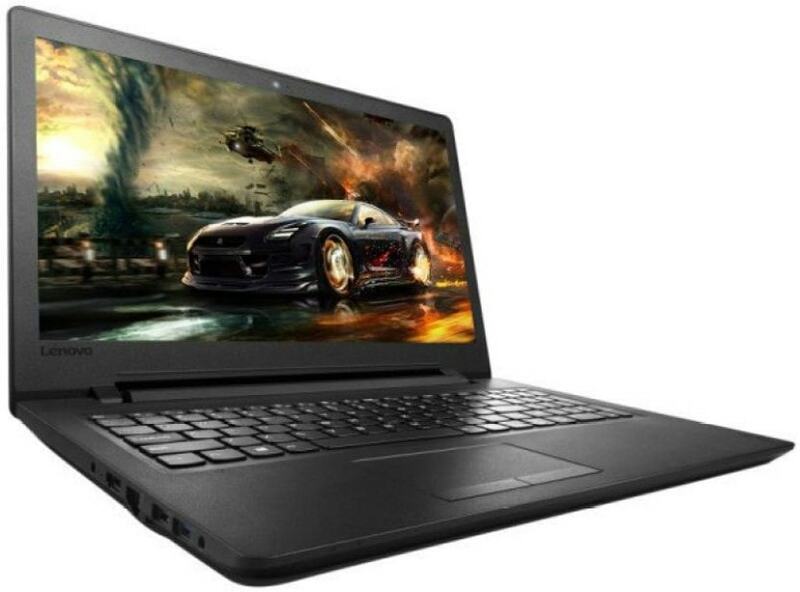 Nowadays many laptops for a reasonable price are available in huge number in the market. The real question comes – which one to buy. The answer depends on the usage of the laptop. For the general purpose of watching videos or some basic stuff can be done with a laptop having basic level features. We brought you the best 7 laptops under 20000 INR. So these listed laptops will be useful for daily basis work. But if you want to play some high-end games which have lots of graphics will not be supported by these laptops. 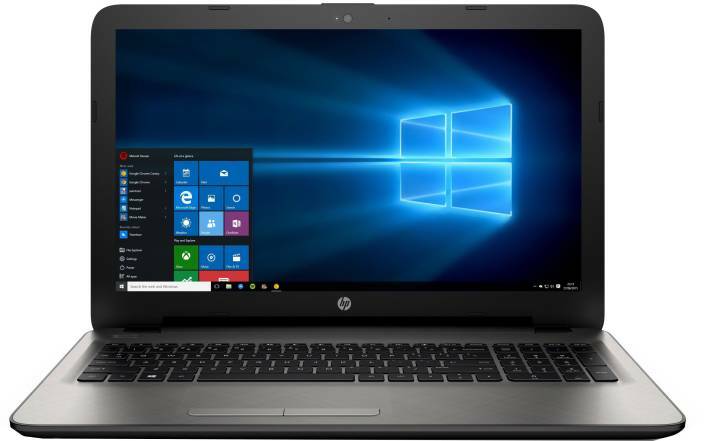 The reason is simple, that is if the cost of the laptop is low then obviously the specifications will be of that level only. So, if you are a gaming freak then I strongly recommend you to stop searching laptops at low cost. But if you want for daily simple basic usage you can go for these listed laptops which are below INR 20000. This comes with a processor of AMD APU Quad Core E2 processor that too of 6th Gen with 4GB huge DDR3 RAM. The hard disk is 500GB and the screen size is 15.6 inch. It weighs around 2.19 kg. It comes with 64 bit DOS operating system. 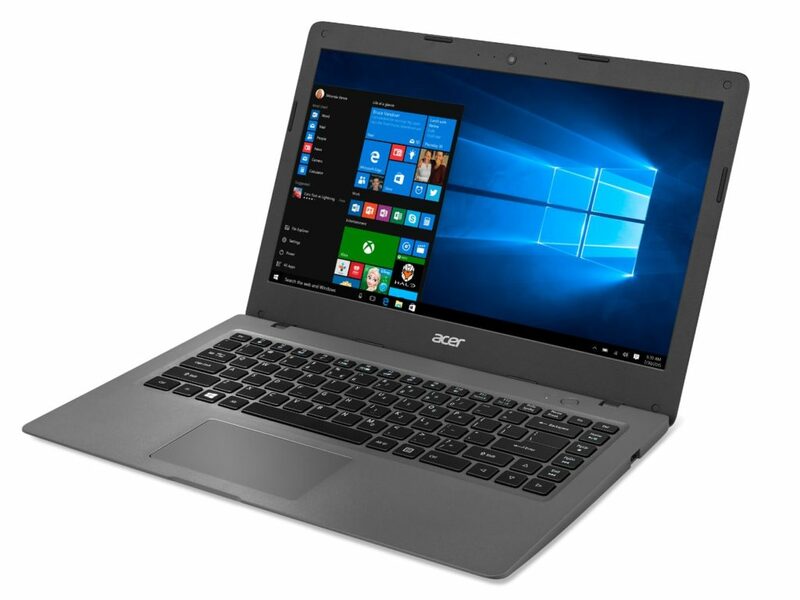 It comes with Celeron processor with 2GB DDR3 RAM and 500 Gb hard drive.The screen size is 124 inch with INTEL HD 5500 graphics. Comes with windows 10 operating system. It weighs around 1.8 kg. This is available with AMD E1-7010 processor with 4GB DDR3 RAM. 15.6 inches long screen. Comes with Linux operating system. It weighs around 2.4kg. It uses AMD Radeon R2 Graphics. Comes with CELERON 3060 processor. The hard drive is 500 GB and RAM is 2GB. The screen size is 11.6 inches. Comes with windows 10. Pentium Quad core processor comes. With 1TB hard drive and 4GB RAM. The screen size is 15.6 inches. It weighs around 2.4 kg. Comes with APU Quad core E2 processor. Hard drive given is of 1TB. The RAM is 4GB. Comes with DOS. Screen size is 15.6 inches. It weighs around 2kg. The processor used is Pentium Quad-core processor of the 4th generation. The hard drive provided is 500 GB with Ram of 4GB. Comes with DOS. The screen size is 14 inch. It weighs around 1.6kg. 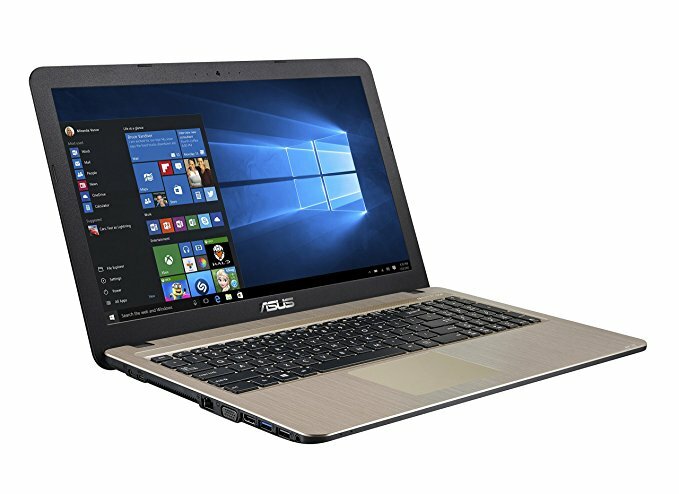 Which One Is the Best Laptop? This is a question which has no answer. Each and every laptop compete with each other with some of the other unique quality. So we can’t tell particularly which one is the best. But I will explain how to make a wise decision while buying a laptop. The first thing to see in the specification is the processor which is being used. Now you may get confused here because you will get all fancy names which make no sense. So the part to see in the processor name is “ how many cores are there?”. I will give some examples of quad core, dual core etc. Here you should apply just little bit common sense. If the number of cores is higher than the number of tasks the CPU can handle is that good. That means the speed of the system depends on the processor. The second thing you should see is the RAM provided and can it be extended? Now if you are investing around 20000 then you may get around 2GB – 4GB maximum. It is enough for daily simple basic usage. Apart from these 2 things nothing is important in terms of performance issues. If you want to buy a gaming laptop then you should probably check the graphics specification also. For simplicity purpose, I am giving a table where you can go through the specifications and compare. You can go for any laptops above listed because they are of a low level and give an almost same performance. If you are going to buy laptops of the higher amount then many features come into the picture for considerations. You also can explore further options for Laptops below on Amazon. Disclosure: This article contains affiliate links to external sites. Please do consider this before clicking on any links.